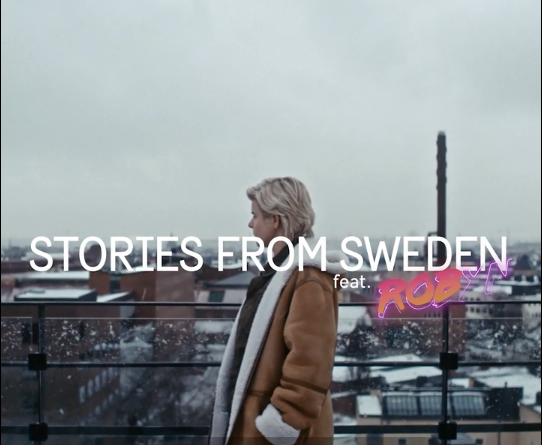 ‘Stories from Sweden’ is a new documentary film concept that gives voice to the people who do their own thing and go their own way. It is a way of telling personal stories as well as conveying an image of modern Sweden. The project is meant to inspire young international audience interested in social issues, sustainability and innovation. Watch all the videos on YouTube. The film is also available without text for local adaptations. Please contact Sara Djupsund to receive the file. If you want to know how to remove or add subtitles to videos you publish on Facebook, please refer to these instructions.